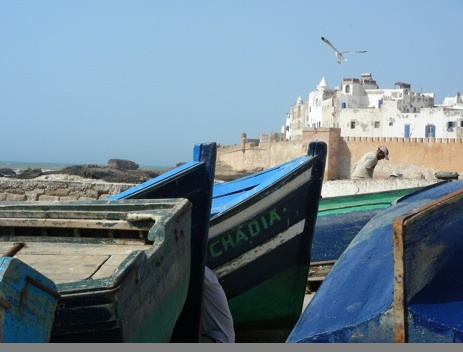 OUR MOROCCO. 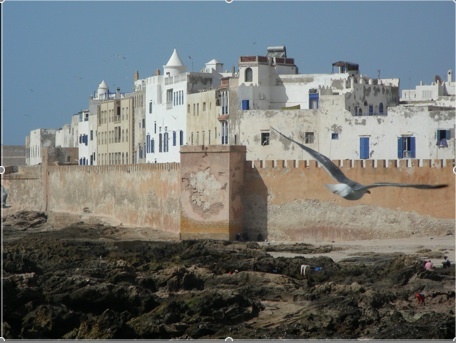 Essaouira. | Travel Blog & Co. This entry was posted in Places & People and tagged architecture, art, blog, Essaouira, Morocco, nature, photography, travel by costanzafabbri. Bookmark the permalink.